Superb Garden Performance With Excellent Branching. Compact Plant Spread And Mounds In The Garden. 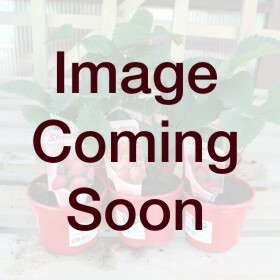 Pack Of 6 Bedding Plants. To Avoid Disappointment, Please Contact Us On 01706 711711 To Check Colour Stock Availability Before Ordering.